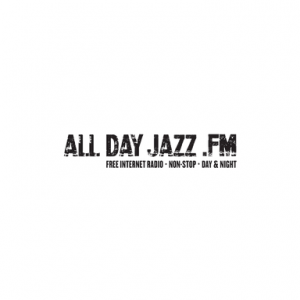 ‘All Day Jazz’ internet radio is the name for an exotic and eclectic blend of old and new grooves, touching and crossing the borders of jazz. And all this: 24 hours, night and day. A musical adventure, just one click away. It started as a project to share our taste and collection on-line by two soulbrothers from Rotterdam in The Netherlands. Still active as dj’s (we prefer groovemasters), we like to travel through sound, cause music makes the world go round! Recently ‘All Day Jazz’ has attracted a young team of professionals to assist us in creating an even better website with a total new brand identity. We wish you many hours of listening-pleasure!